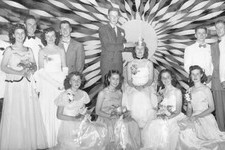 Take a walk through the past and see how prom looks have evolved through the years. Did you know baking soda was so useful? These celebs aren't afraid to age gracefully — and they're looking fabulous doing it. If you're an "I Love Lucy" fan, put this on your list of must-do vacations. From off-the-shoulder dresses to abstract prints, see how the Queen's style has changed over the years. A dog's facial expression can tell us so much. 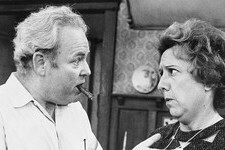 No wonder they tug on our heartstrings with "that look!" Make your home a little safer with these tips. When choosing a furry friend, you need to decide which breed will best fit your lifestyle.